I am a photographer, but during this trip, I shot less than one roll of 35mm film. 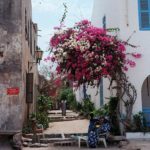 Our visit to Gorée Island early on in the trip forced me to grapple with the consequences of global tourism and modern photography specific to a postcolonial space. Gorée Island is a complicated place, to say the least. Gorée served as a trading post during the Atlantic slave trade, but its actual role and historical significance is debated. Many slave houses were built on the island, the most notable being La Maison des Esclaves. The island is now (with some controversy) protected by UNESCO as a World Heritage Site and is a popular tourist attraction. While walking through the island and especially La Maison des Esclaves, I was constantly going back and forth in my head trying to decide the most just and equitable way to capture my surroundings without being problematic and letting my Western gaze dictate the imagery. 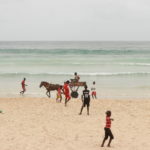 The paradox of the place was quite apparent, given the complex history of loss and suffering persisting alongside–or perhaps overshadowed by–the abundance of photogenic vitality on the island, seen in the lush plant life and colorful buildings. 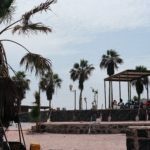 Ironically, people from all over seek out remarkable places of rich history, like Gorée, that quickly become ordinary and diluted with the inundation of tourists and their cameras. The pristine touristic photo becomes less a sentimental memory of one’s travels and reflections but more of a trophy won in a competition as proof of voyage and accomplishment. 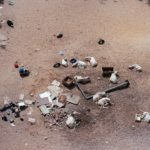 Moreover, the resulting photos are often quite different from the reality on site and, in this case, don’t always reflect the historical magnitude of the place. A photograph is usually a decontextualized representation of just one moment in time and space, and it rarely captures the greater narrative. Though not to the most extreme extent, the tropes of modern tourism were certainly seen on Gorée Island. The result might be a serene photo of the coastal views of the island, but the events of history are sidelined and emotional reactions repressed when the most important thing to do becomes capturing the perfect photo of oneself in the “Door of No Return” (believed to be the final exit point and view for slaves bound for the New World). It was definitely interesting to observe this strange dynamic where the past and present become muddled; yet, alternatively, I also began to think of the ways in which this dynamic is maybe an expression of the reclamation of space. 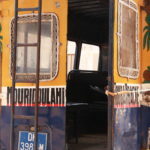 We can question the implications of disrupting the history and effect of the space through tourism and photography, but we can also ask ourselves how Senegalese people have potentially retrieved ownership of their history and this island as a means to further decolonize. At first, it felt strange holding myself back from snapping away with my camera–there were so many beautiful scenes and photographic opportunities–but I’m glad I was able to take a step back and truly take in, observe, and engage with the cities we lived in directly rather than through a camera lens. The photos I did take were more thoughtfully considered, and they helped me better understand some of the complexities and responsibilities of being a photographer. Locals find refuge from the sun under the shade of a crepe myrtle tree. Gorée Island. 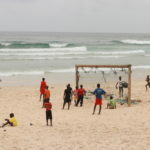 Fishing pirogues on the beach. Gorée Island. As seen from the beach. Gorée Island. Sheep chained to the ground for small-scale animal agriculture and/or sacrifice during Eid. 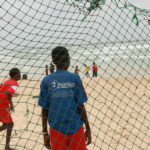 HLM, Dakar. 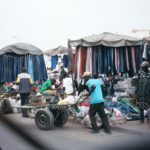 Secondhand clothing vendors. HLM, Dakar. While I aim to have an integrated, culturally enriching experience when traveling, I am not interested in travel abroad fueled by romantic idealism nor superficial political correctness. I am interested in grappling with the implications of colonialism and the effects of white hegemony on the culture, language, environment, and urbanization process of former colonies. 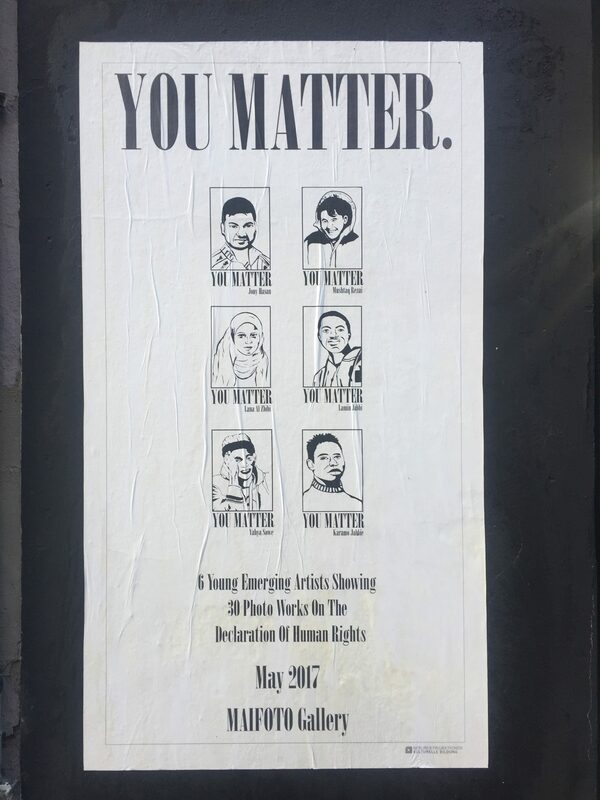 My language proficiency in English, Spanish, French, and Portuguese are immediate gateways that allow me to understand the multiple narratives that exist regarding racial and gender structures and sociopolitical climates. In my experience, Senegalese culture was more loving than that of their former colonial power. 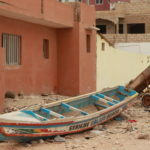 The solidarity amongst the Senegalese and their willingness to accommodate others was seen during everyday encounters. The solidarity amongst the Senegalese, and therefore Muslims, was evident to me during Ramadan. As the sun began to set, opaque, gray-pink clouds covered the sky. 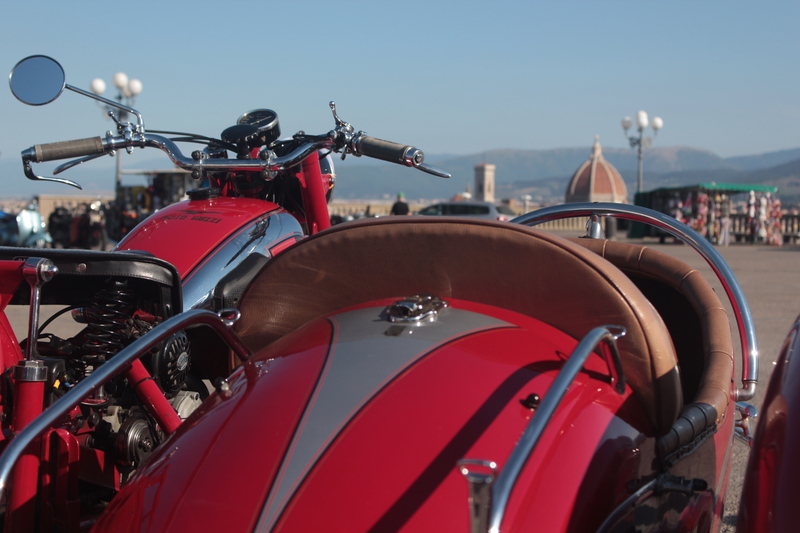 My friends and I called for a taxi, and after some bargaining, we agreed on 3,000 francs. As our driver approached a roundabout, a man reached his hand into the car. Our driver extended his right arm and collected a handful of dates without saying anything. He continued to drive ten more feet, when someone else extended their hand to give him a baguette. Our driver received his food silently and continued to drive. His bread rested on his lap as he ate his dates. I realized then that it was time to break the fast, as the sun had come down. As we drove past the illuminated Monument de la Renaissance Africaine, I was in awe of not only the scenery but the solidarity amongst the Senegalese. I marveled at the Wolof language and how it implements a positive outlook on life. The positivity is even evident in their customary Arabic greeting, “salaam maalekum” (peace be unto you), which fully acknowledges the other person. The positivity in the language is also evident in the fact that people do not say “no.” I learned that they will maneuver around saying no, with something along the lines of xaaral ba mu am rakk (wait until it has a younger sibling). There are also the words, ñoku boku, which is how they say “you’re welcome.” The literal translation is “we share it,” because the culture is structured for people to share and care for each other. 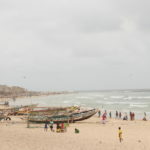 The most remarkable experiences I had that highlight the Senegalese sharing culture were the meals with my host family. 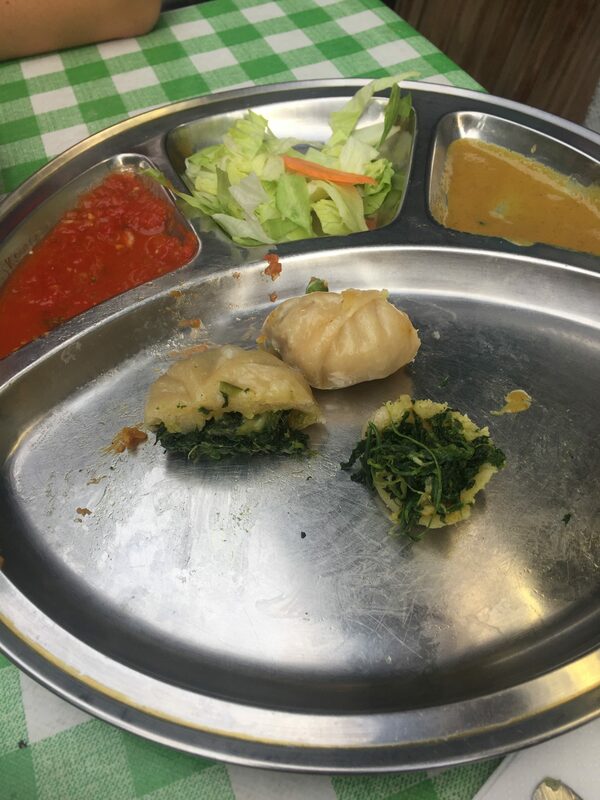 Like other cultures, the Senegalese eat around one large plate. In this intimate setting, family members and friends of all ages reach toward a single plate of food. I was always encouraged to lekkel (eat) even when I said, “Suur na” (I’m full). My family members always made sure I had enough to eat by adding more food to my section. Usually my mother did this, but one of the younger siblings, Boury, would cut up the chicken and made sure everyone around the plate had some. It was beautiful to see that even at such a young age, the Senegalese are cognizant about making sure everyone’s needs are met. I find it especially funny that when my family had me “taste” a food or a drink, they give me a full serving. Another way in which my family accommodated me was by providing me a dress to wear for Eid so that I could join them in the festivities. That made me feel a part of the family and made me feel included in their intimate, religious celebration. It also pleased me that the children were comfortable around me. They all wanted me to play with them. When groups of them would see me, they all greeted me joyfully, using my Senegalese name: “Nanga def! Bonjour, Boury!” Even if the children had seen me walk by them five minutes earlier, they would greet me with the same enthusiasm. 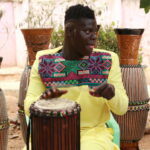 Though these beautiful mannerisms shape Senegalese culture, there are remnants of white hegemony. One obvious one is the French language. Another is the croissants and baguettes that the Senegalese have for breakfast. 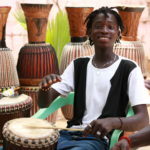 However prevalent the French influence is, though, it has of course been reappropriated into the Senegalese culture. This highlights how people are non-linear, multi-faceted and multicultural. 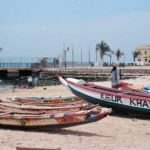 Despite my keen interest in understanding the world and the concept of race in a global perspective, the intersectionalities of religion, gender, and socioeconomic identities made it difficult for me to navigate the perspective and lens through which to see Senegal. For one, I was unsure how to interact with women. It was men, for instance, who more likely asked me to take their photo. 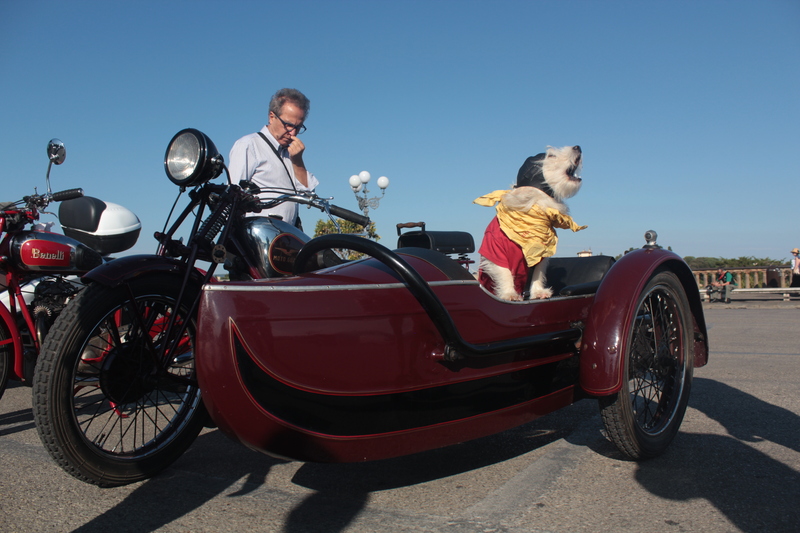 On one occasion, I asked a woman for directions, and she told me to ask a man. This led me to ask myself: are women more pious? My host family was mostly women, though, so I learned to how I should interact with them—with respect, above anything else. There were five women and three girls, but this multiplied, because friends would come in and out. Thus, there could be up to 20 women and girls in the house at one time! This made me truly happy, as it allowed me to see what it may be like to be a Senegalese women, since these spaces are mostly intimate. 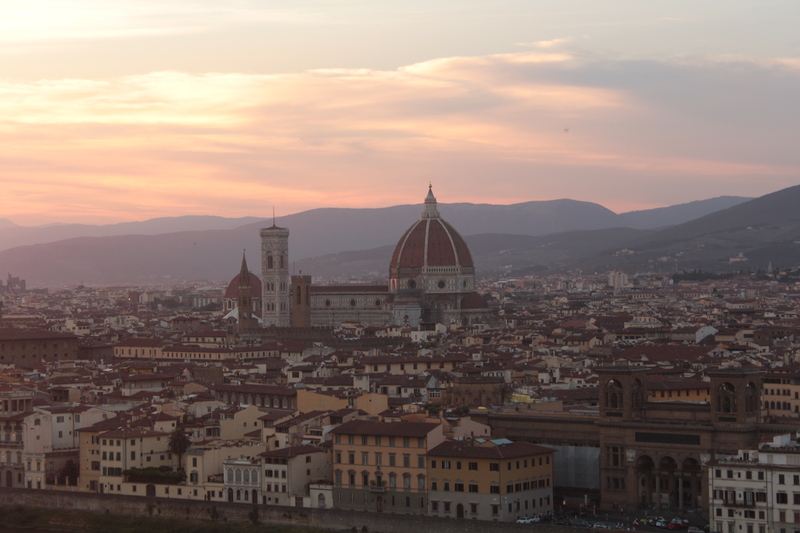 Studying at NYU Florence this past summer was an inimitable experience. 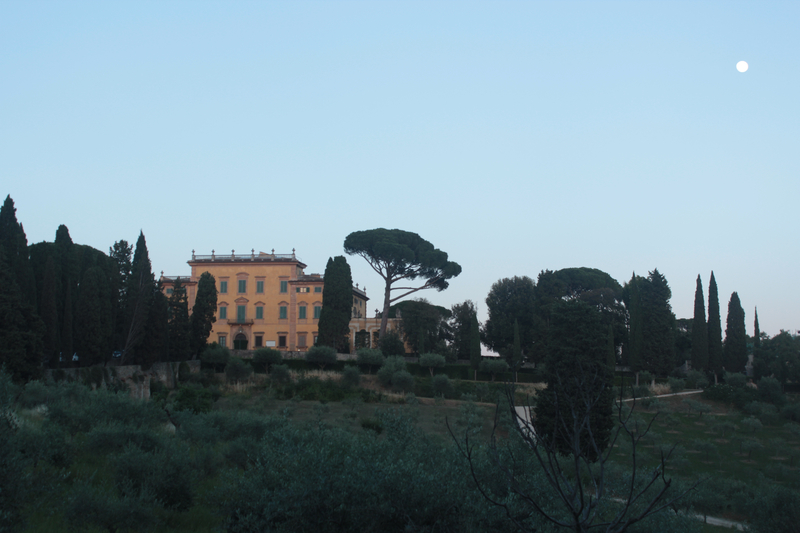 I spent a few weeks at NYU’s La Pietra campus studying Renaissance art and literature for Gallatin’s travel course, Italian Renaissance, Art, and Literature: The Culture Explosion. 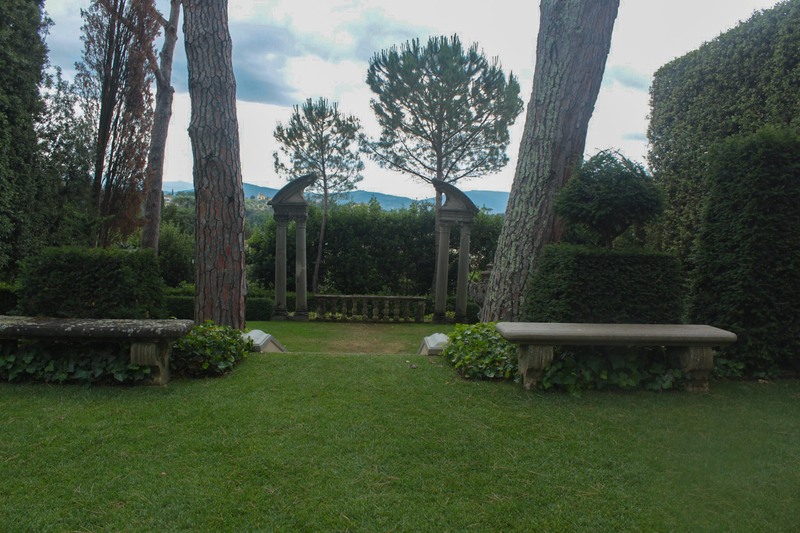 Apart from the delight in reading Dante and Machiavelli in the city where they lived and were exiled from, and experiencing the immediacy of art I had previously only studied in books, my summer was special because of our stay at La Pietra. 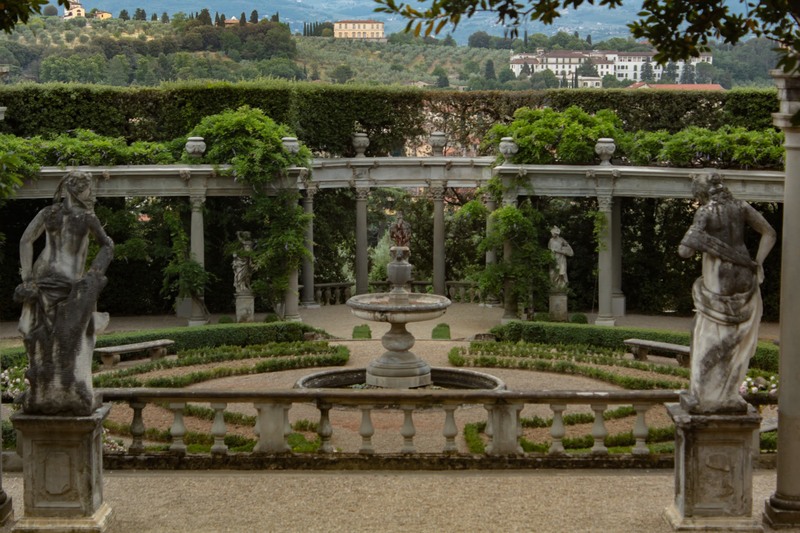 Florence is saturated with so many artistic and architectural marvels that it can get overwhelming at times, but NYU’s quaint hilltop campus provided contemplation and quiet inspiration. 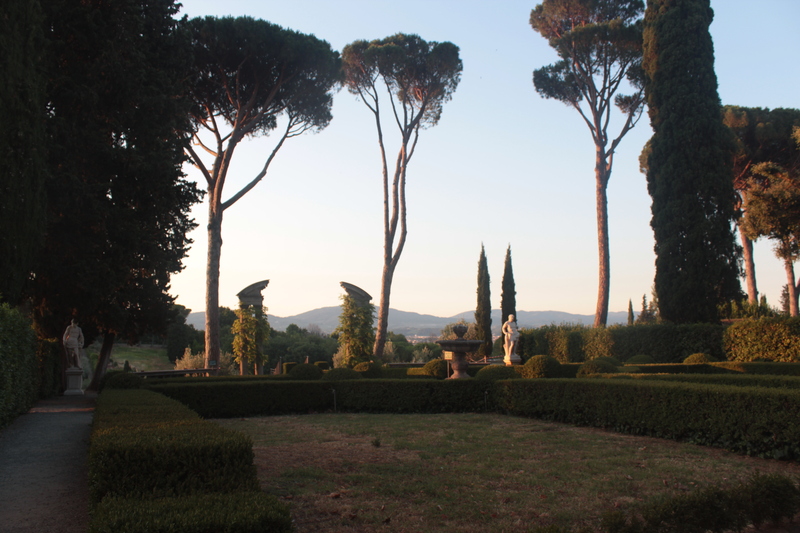 A cypress-lined avenue climbs up the hill towards the Villa La Pietra, so named because of a Roman stone marker that used to be nearby. 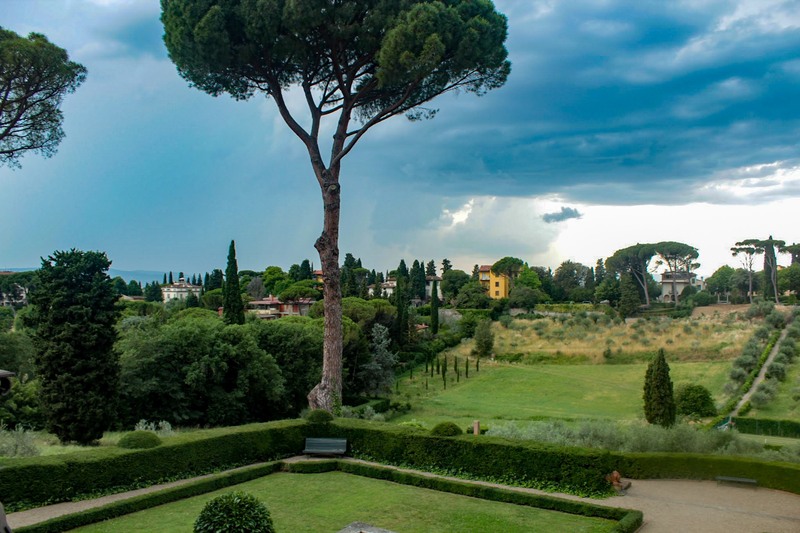 The Tuscan yellow Baroque building overlooks an expansive olive garden, distant umbrella pines, and glimpses of Santa Maria del Fiore, the cathedral better known for its iconic dome by Brunelleschi. 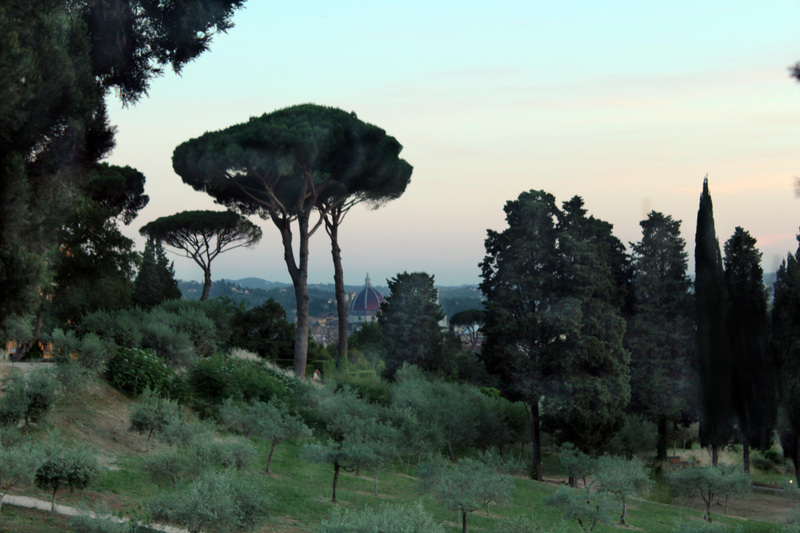 During the summer months, La Pietra hosts the Season, evenings of book readings, music concerts, and performances. 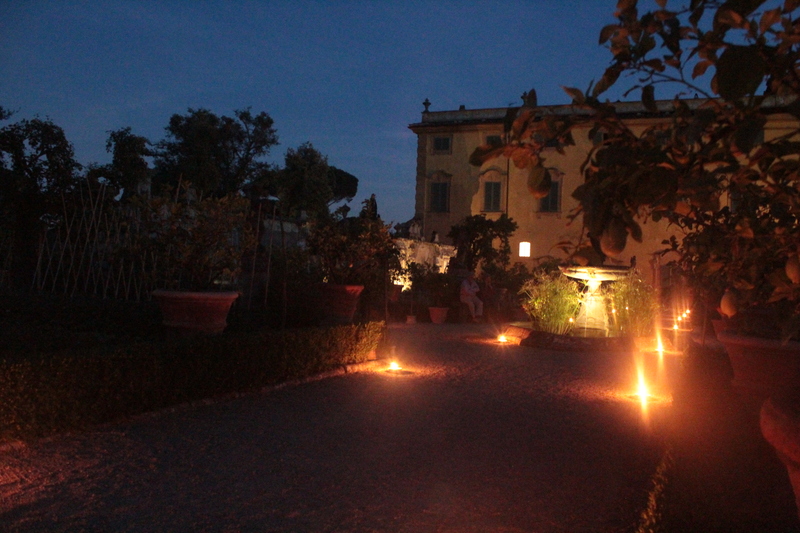 We were able to catch a riveting performance of the Odyssey at the amphitheater situated in the middle of the olive garden, and attend readings and concerts in the Limonaia (equivalent of the English Orangeries, an enclosed space in the garden meant for growing citrus trees during the winter months) followed by receptions in the gardens adjoining the villa. And all this happened in our free time after having exciting course visits to the city’s churches and museums. The greatest benefit of studying art history in the city was being able to see the evolution of art from the early to late Renaissance and to see different artists’ takes on the same subjects. The best way to explore Florence was to enter any church that was open. You were bound to come across interesting art. 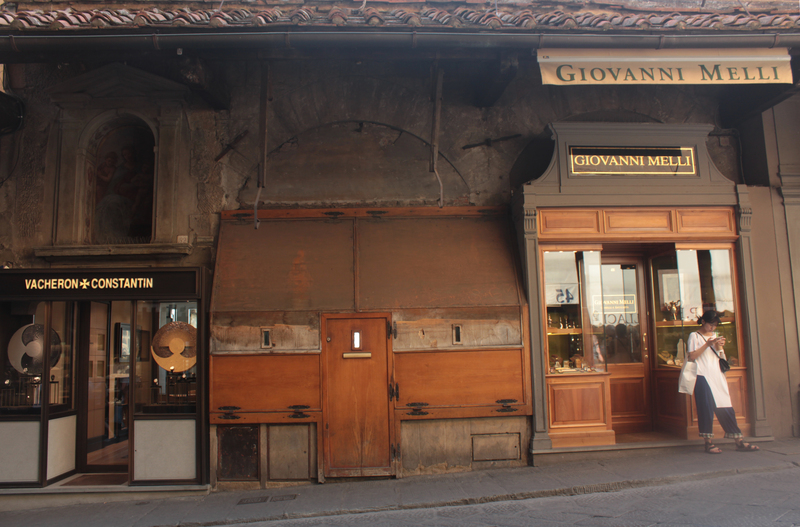 For an extracurricular activity, we were able to see an opera at the Florence Opera House. On the weekends, we were free to go find our own adventures. I visited Urbino, a Renaissance duchy that was the birthplace of the artist Raphael and the setting for Castiglione’s The Book of the Courtier as well as a text we read for the travel course. 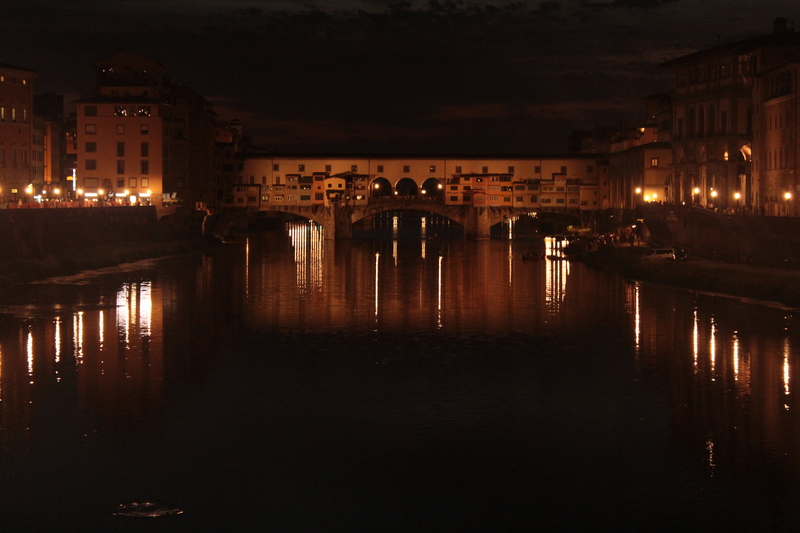 We concluded the course with a traditional Tuscan meal. The immersive experience complimented the interdisciplinary nature of the course. Much of my life growing up in a city in Kansas (and I use the word “city” lightly) has been spent hiding my queerness. The Midwest is not the most welcoming of places to queer people, especially when it comes to challenging gender stereotypes. I always enjoyed a balance between the feminine and masculine, whatever those terms mean. I enjoyed wearing clothing and expressing myself in ways that men were not supposed to. 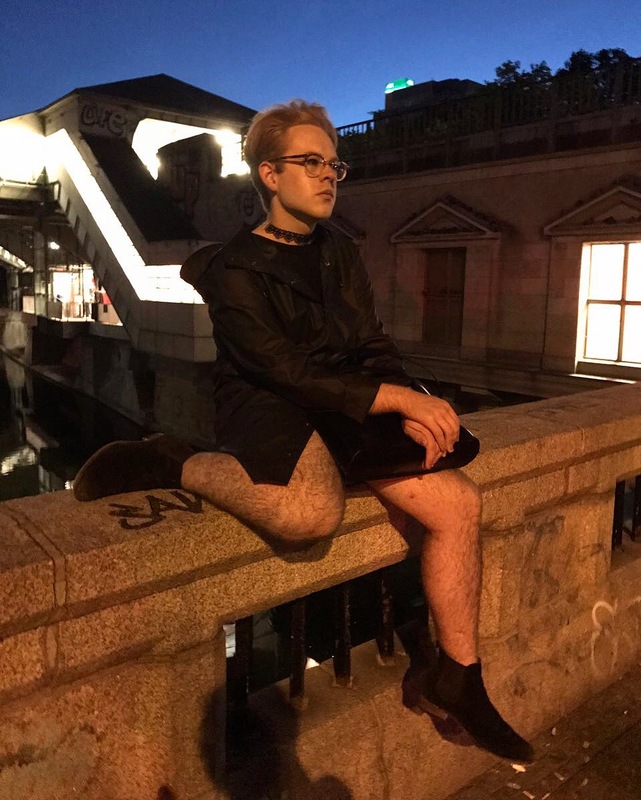 Berlin gave me the freedom to explore my gender expression. The judgment wasn’t completely absent, but my experience was certainly freer than anything I had ever experienced before. During my time in Berlin, I barely got any looks of disgust or hate. It was a new experience for me. Within the first week, I made an amazing friend after we matched on a certain dating app (I know, I know; however, this friend became one of my rocks). He gave me the confidence to explore my gender expression. We went out a few nights in Berlin to queer clubs. I remember one night specifically. Beers in hand, we were walking to a club, but something stopped us, and we stood there on the street talking about queerness. He explained to me about his family—how he hasn’t told them much, but that they know. I talked about how I was scared to explain to my family what gender fluid means, because of the way they think about gender. We spent about two hours there outside with our dress clearly indicating our queerness. When I got home that night, I reflected on the number of times I had ever felt safe enough to stand on the street dressed like I was for that long. And the answer: never. My studies about queer Berlin and Berlin’s evolution as a city have contributed to my growth as an individual. Berlin proved to be the centerpiece of the exploration of my queerness, and it also gave me the courage to express myself and embrace the importance of queer friendships. When you look at a map of the newly inaugurated Addis Ababa-Djibouti railway, it looks relatively straightforward: from Point A to Point B. 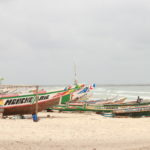 From Sebeta, a suburb on the outskirts of Ethiopia’s capital, to the Port of Doraleh, a newly built port in Djibouti along the Red Sea’s important maritime shipping route. But the relationships of connectivity that this railway has inspired and will inspire are far greater than just these two dots on the map. Instead, it’s becoming more and more clear that the building of this railway resulted in a complex network rather than a straight line, and is representative of political and economic relationships on the local, national, regional, and global scales. My research project this summer is to examine two dimensions of this new railway, which was just finished in January of 2017 and is still in trial service. One side of my research addresses the question of what this railroad represents on the more political, economic, international relations level. The other side is what effect this project has on local, informal economies, asking how people living along the railway use and take ownership of this new infrastructure. 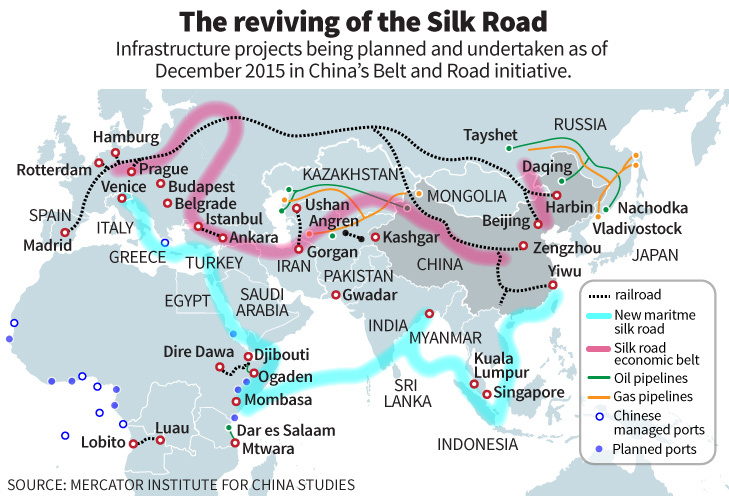 China’s “Belt and Road” Initiative… Sometimes called the modern-day Silk Road, the “Belt and Road Initiative” is China’s strategic and economic plan to integrate the world’s economy through infrastructural projects such as railways and ports, pipelines, and planned maritime routes. Built by two Chinese state-owned companies and funded by a loan from China’s Exim Bank, the Addis Ababa-Djibouti railway is a part of this initiative. 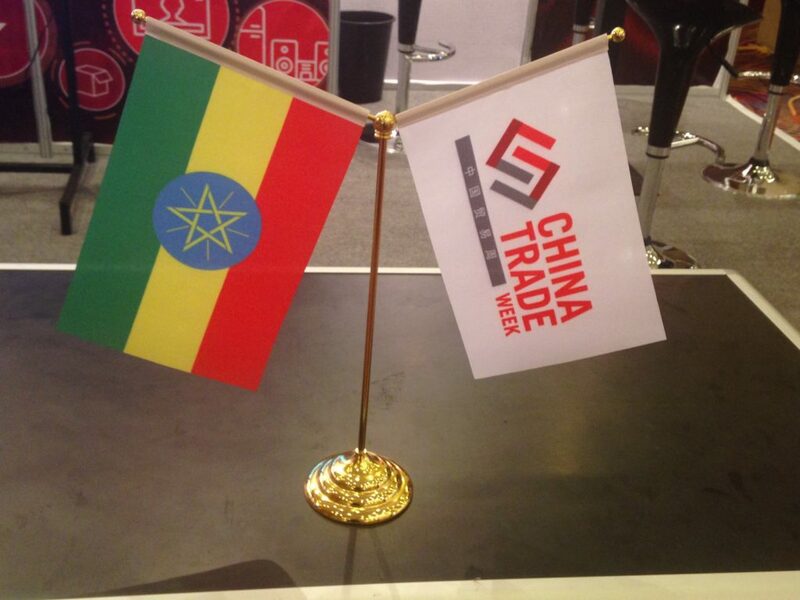 Conferences like the one I attended earlier this week, “China Trade Week,” represent China’s strong relationship with the Ethiopian government and investments in the economy. Ethiopia’s Plans for Economic Growth… I’ve heard it often repeated in the past week that Ethiopia’s government stakes its legitimacy on economic development. Following a model of state-led development, the Ethiopian government has a deep involvement in the managing of the national economy. 5-year “Growth and Transformation” Plans (GTPs) are the mechanisms through which the government pushes through large economic development goals, including huge infrastructural projects. The railroad has been a featured project in a couple GTPs and in many ways represents what the government is capable of, serving as a source of pride and achievement. A Transnational Africa Rail network… There’s been a long-held vision for a rail network that links together all of Africa in order to encourage intra-African trade. In many ways, this is a response to the type of economies that European colonialism created, markets that faced outward instead of inward. To this day, trading between African countries is relatively low. A rail network connecting multiple countries across the continent would help to encourage more intra-African trade. 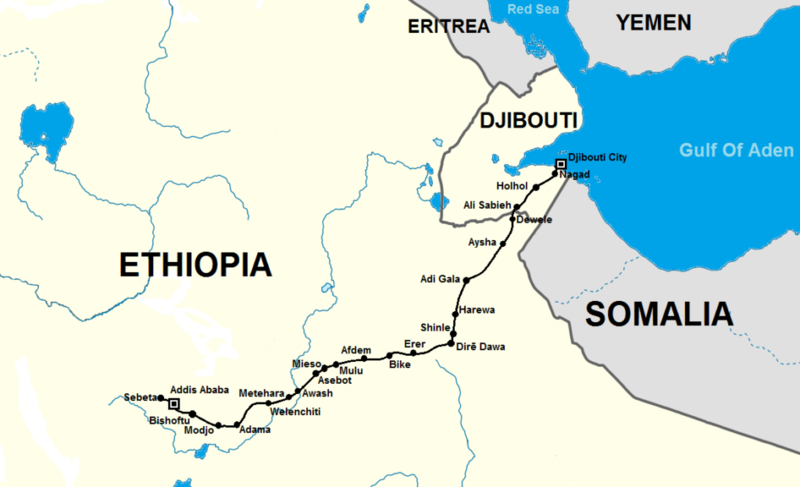 As a transnational rail line, linking Ethiopia and Djibouti, this railway is one step closer to making this pan-African dream a reality. The train departs from the station at five in the morning, after the merchandise, suitcases, covert bags of khat, and plastic gas cylinders have been loaded on to fill the overhead compartments, under the seats, and in the spaces between the aisles. More than 100 years old, with graffiti in Amharic, English, French and Somali tracing the walls, the heavily loaded train takes off slowly and then rumbles down the tracks as it begins to rain, leading many of the passengers, including myself, to close the windows and cover themselves in blankets as we get in a couple more hours of sleep. Later on, as light slips through the cracks in the windows, the train stops at one of the largest towns along the route, Adi Gala, for a lunch break. Some of the merchandise is passed in and out of railway car. Children run onto the train carrying plastic bins of roasted goat meat and bags of cooked spaghetti for our lunch break, as well as large bottles of cold water to sell. Selling lunch food to passengers is just one example of how the railway inspires economic transactions in the towns along the route. We are traveling from Dire Dawa, a city in eastern Ethiopia, to the border of Djibouti. More than one hundred years ago, this train was built by the French partly as a colonial maneuver to gain access to Ethiopia’s market from the port of Djibouti, where France had its colony, French Somaliland. Throughout the lifespan of the train, small towns have sprung up along the train’s route, with the mostly pastoralist Somali communities in this region of Ethiopia relying on the train for survival, as it both provided access to markets as well as served as the main means of transportation for people who were either traveling from one town to the next, or to the far ends of the route, Djibouti or Addis Ababa. Now, a century later, the train still runs twice a week through the desert environment in the Somali region of Ethiopia. Over time, the state of the train has declined significantly. Twice over the journey I observe the locomotive at the front part of the train break free from the passenger car and proceed down the tracks, leaving the passenger cars stranded. After reversing back toward us and re-hitching the passenger trains to the locomotive, we continue on. But even the decline of the train has benefited towns along the route in unexpected ways. 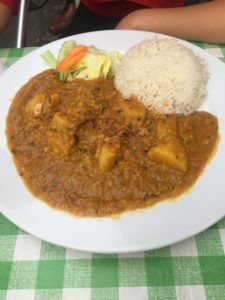 One interviewee explained that when the train broke down–which happened pretty often–the towns’ hotel and restaurants industries would benefit from passengers having to get off the train and spend the night. There were even ways in which the decay of the train cars, such as broken seats or doors, provided places to hide contraband goods. Because the train ran slowly, people were able to pass contraband goods from the windows to people walking alongside the train in order to hide them from an upcoming security checkpoint, as another interviewee described. 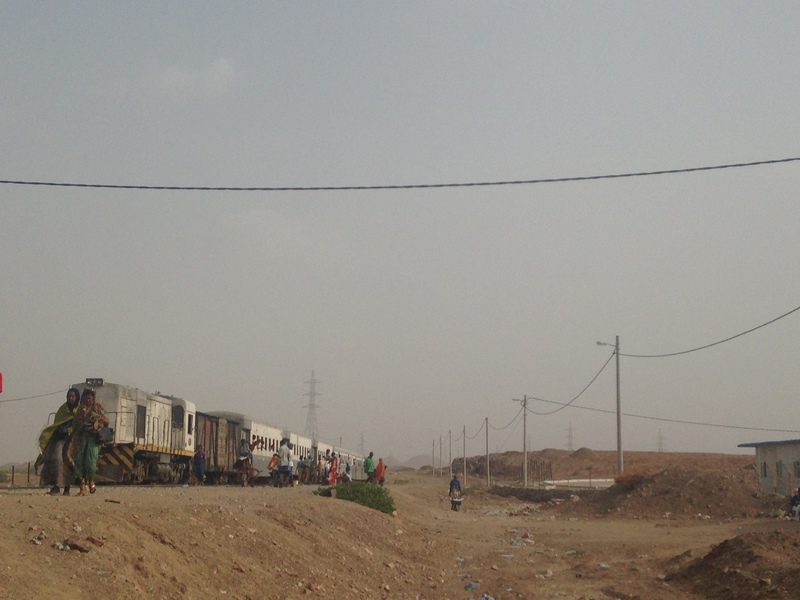 Contraband goods were transported by train from Djibouti to Addis, becoming a huge part of the economy for the towns along the route. This benefited the people living in the towns as they could gain access to cheap clothing and grain from Djibouti and could also sell their agriculture projects to Djibouti without the added cost of taxes. 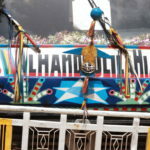 These histories are undoubtedly emotional: When I’ve interviewed people about the history of this train, people call it their “mother and father” and a “life line”—and compared it to the Nile in Egypt as a source of life and sustenance. As the old train passes from town to town, I begin to see a line of new railroad tracks running parallel to our train, maybe two or three kilometers away, a radiant line in the desert. These are the tracks of the new train, the subject of my research—the “modern” train as many people call it. Although not yet operational, this new train runs almost parallel to the old one. 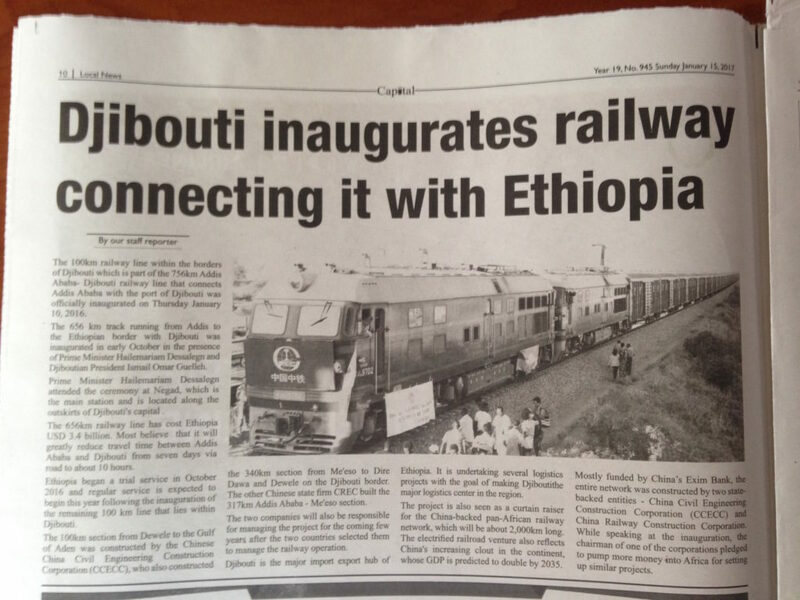 Built by Chinese construction contractors in collaboration with the Ethiopian and Djiboutian governments, the train represents a government-led transformation of Ethiopia’s economy to be more manufacturing-oriented. The differences between the old and new train could not be clearer: “There is no comparison,” one government official told me. Most likely, contraband will be strictly regulated and discouraged. Tickets will likely be more expensive, something that some of my interviewees who hope to be passengers have mentioned and fear. And unlike the old train, the new train is high speed—that means it doesn’t stop in as many small towns as the old railway. The speed of the train has also reportedly caused some serious problems hitting livestock–sometimes two or three times a month, one worker for the Chinese company reported. Hitting livestock is just one of the disruptions for people who live along the route. There has been a land seizure and compensation process for people whose land fell along the route of the railroad tracks. Already, the train has had an impact on societies and economies along the route. Some of these changes imply an expansion of cities’ industrial sector, offering hope for new jobs and economic renewal. In the neighborhood where the new railway station was built on the outskirts of the city of Dire Dawa, an industrial zone has been built, as well as new hospitals and buildings, accompanied by higher property values. “The new Dire Dawa will be there,” one interviewee predicted in reference to the neighborhood. What this train will mean for the future of these communities, and what sorts of economies will spring up around it once it becomes operational, remains to be seen. 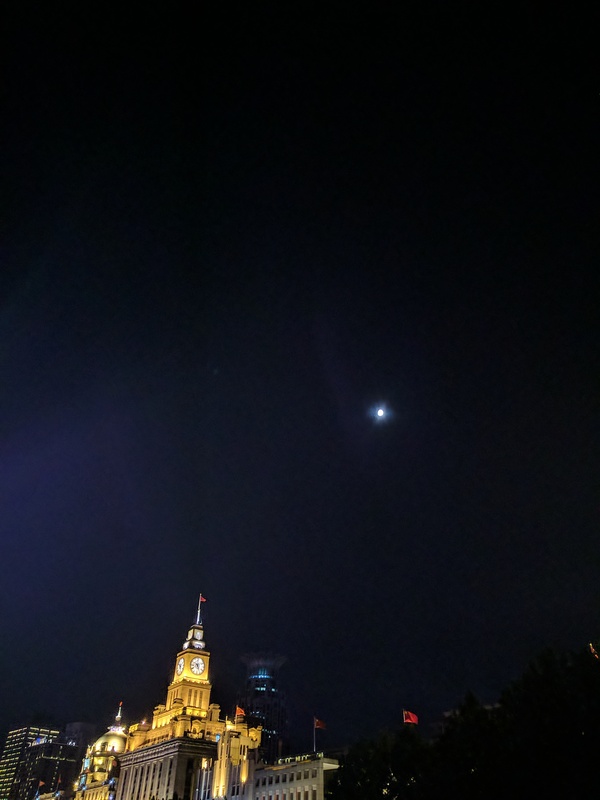 During my third weekend at NYU Shanghai, my peers and I traveled to Beijing to learn more about China’s political center: Beijing. The city was hot and humid: a strange combination in Beijing’s near-desert climate. My classmates and I were quick to take water breaks and duck into the shade during our busy touring schedule. I’d been to Beijing once before the Beijing Culture Trip, so most of the tourist sites weren’t anything new to me. I actually found myself summarizing the tour guide’s speeches to any friends who were interested in the city’s history, but to impatient to listen to anything less than an abridged version. 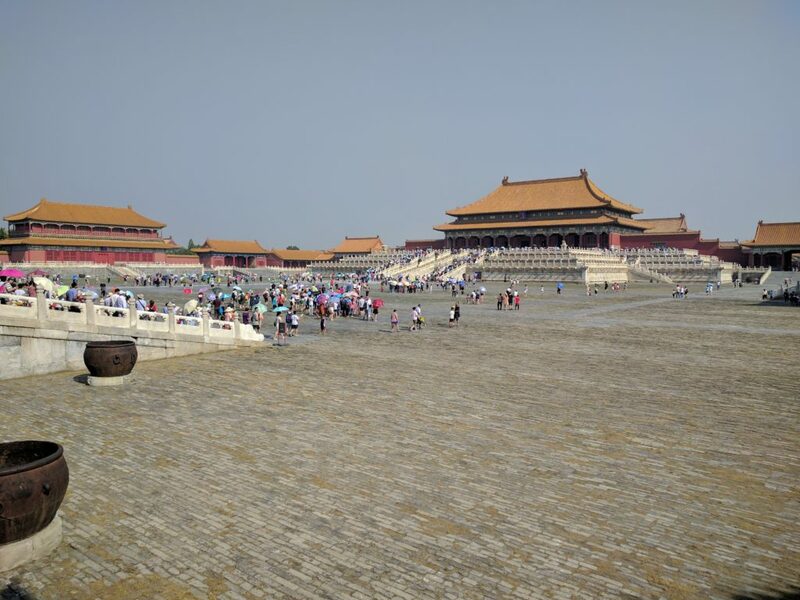 But even though I’d seen Beijing;s tourist attractions before, I couldn’t escape the charms of the Forbidden City. Walking beside the marble dragon, it’s not difficult to imagine a young emperor and his entourage passing deliberately through each gate, adhering to each tradition. And due to restorations being funded by the Chinese Government, many parts of the palace were like new. 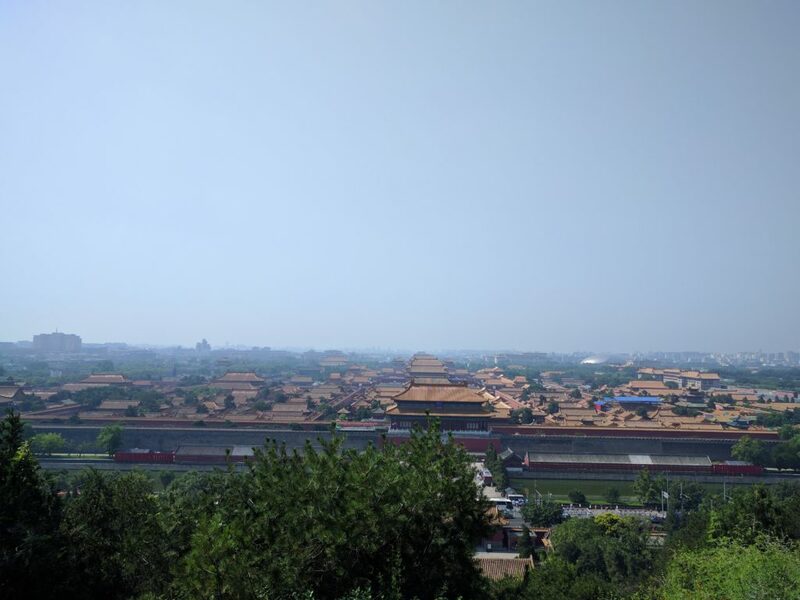 I can’t fully describe the power of the Forbidden City, but in spite its sweltering summer heat and enormous crowds, the old palace fills me with joy and wonder. Beijing and all its history is wonderful, but my favorite thing about traveling to China’s capital stands far outside the city: The Great Wall of China. 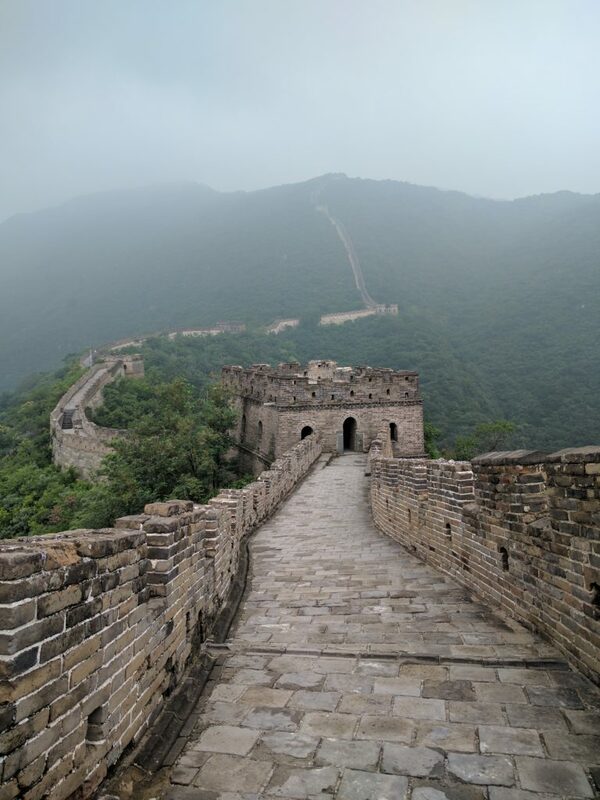 In my opinion, no visit to Beijing is complete without a trip up the Great Wall. The Wall is ancient and even dangerous in some part, but seeing its brilliantly engineered walkways, gutters, and watchtowers is quite humbling. During my visit with NYU Shanghai, my friends and I challenged ourselves to traverse the Wall as quickly as we possibly could. 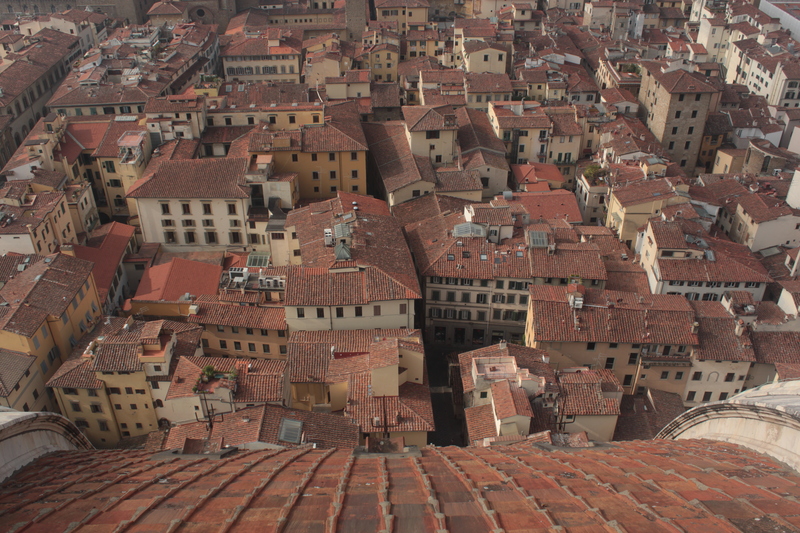 We managed to climb up 14 towers and return in an hour and a half. Our legs were shaking by the end of tbe sprint, but the spent energy had left us with great pictures, and even greater memories. I’ll always remember my time with my classmates on the Great Wall of China with smile. While I’ve devoted a large portion of my time here in Shanghai to practicing my Mandarin and doing homework for Intermediate Chinese II, the most interesting and fulfilling bits of knowledge I’ve gained on my trip have come from my other NYU Shanghai course: US-China Relations. My Gallatin Concentration, like any other student’s, is an ever-changing concept. It is however rooted in the study of governments from all over the world, and their interactions. US-China relations has informed my concentration more than I could have ever hoped for. 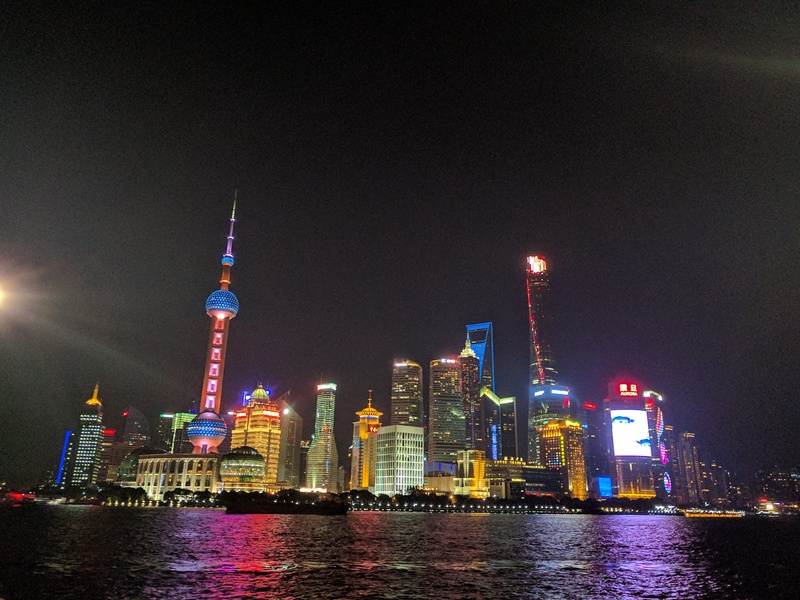 Not only were the lessons wonderful (my professor was very knowledgeable, and even more charming), but Shanghai itself is a model of international relations. 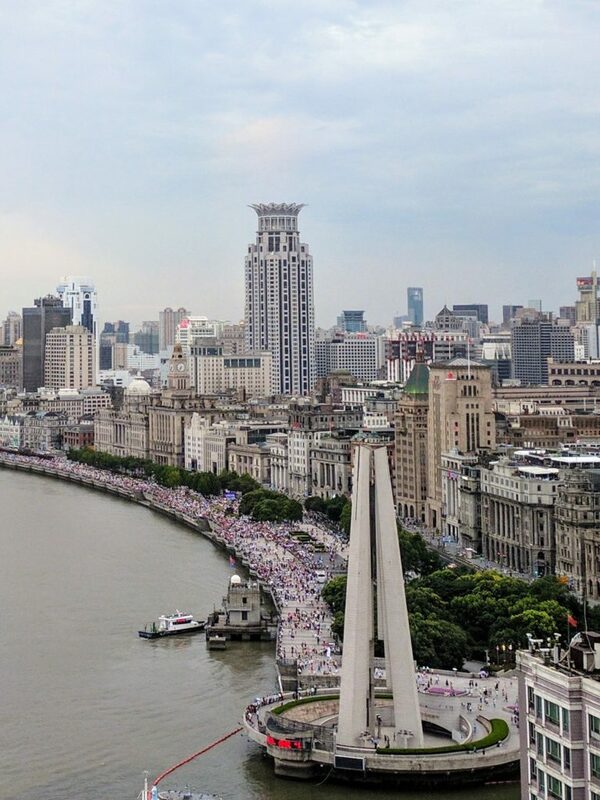 Take for example the Bund, a 5 km stretch of buildings from the old British concession. For decades, the British were intimately involved with the economics of Shanghai, and the west bank of the Huangpu River was their base of operations. Today, old British Embassies, banks, and other buildings fly the flag of the People’s Republic China, proudly displaying Shanghai’s heritage as both the conquered, and as conquerors. And directly across the river from this poetic display is the new Shanghai: Pudong. The city’s financial center shines brightly (too brightly if you ask me. It’s worse than Times Square) to let the rest of the world know that it will not conquered again. Shanghai’s historical attachment to western nations can still be felt today. Of all the cities in China, Shanghai is the most like New York. In addition to obvious similarities, like the population’s comparative wealth disparity and glitzy nightlife, there are more covert ones, such as the architecture’s ability to tell history. Just like in New York, the buildings in Shanghai reveal more than meets the eye. There are buildings in French style, Russian style, Spanish style, Italian style, American style, and obviously British style all throughout Puxi (land west of the Huangpu River). The buildings in the International and French Concessions reveal China’s history with western imperialism, and evoke memories of war and exploitation. At the same time, they also bring Shanghai’s population closer to the rest of the world. Moreso than in other cities, Shanghainese people immerse themselves in international cultures. In Shanghai, there are stores and restaurants from all over. 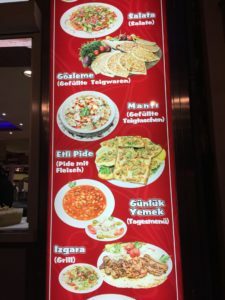 I even ate at a Turkish place. The people of Shanghai are proud of their international roots. Though most of China criticizes them for their elitism and “lack of culture,” the Shanghai I see is simply more open to the world, and less fixated on the past. Those are the traits I adore. Maybe it’s because they remind me of home. Berlin ranks among Europe’s most culturally diverse cities. 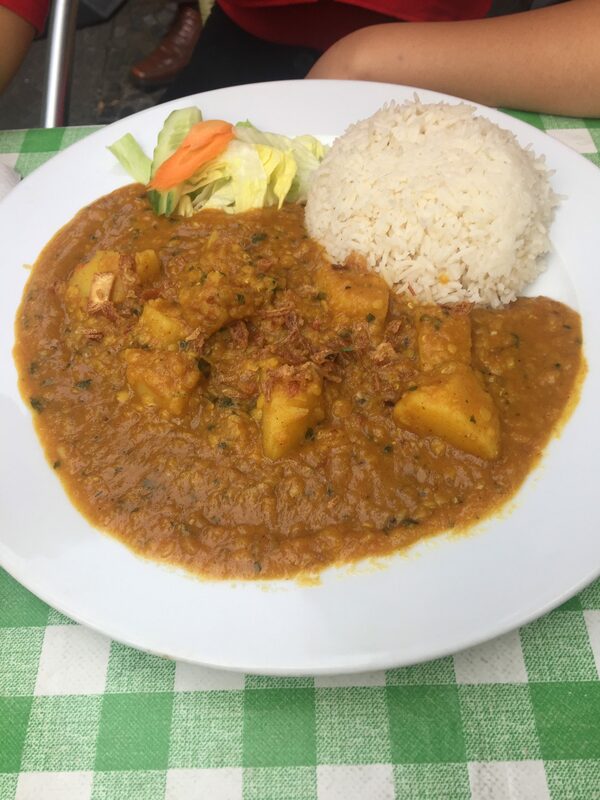 During my month-long stay in the German capital, I was able to learn about its tumultuous political history and get a taste of the growing multiculturalism that has become both an attraction and a source of tension. Through literature, films, and museum and city tours curated by Professors Karen Hornick and Fred Smoler, I was struck by the German state’s intimate reckoning with its violent past. The acknowledgment of human suffering is embedded throughout the city, built into its architecture and infrastructure. Berlin dwells in the liminality between woes of the past and excitement of tomorrow; it is charging into an urban future while clutching closely lessons learned from history. Still, while Germany confronts its history directly and seeks to reconcile as well as prevent, signs of racial and ethnic discrimination persist. There have long been problems with the integration of immigrant communities, particularly with families and individuals fleeing war and unsafe conditions in their home countries. The notion of integration itself can also be troubling, as the line drawn between German and immigrant is a rigid one that does not allow for much hybridity or fluidity. Perhaps the most inspiring example of multiculturalism in Berlin can be experienced through its variety of food. 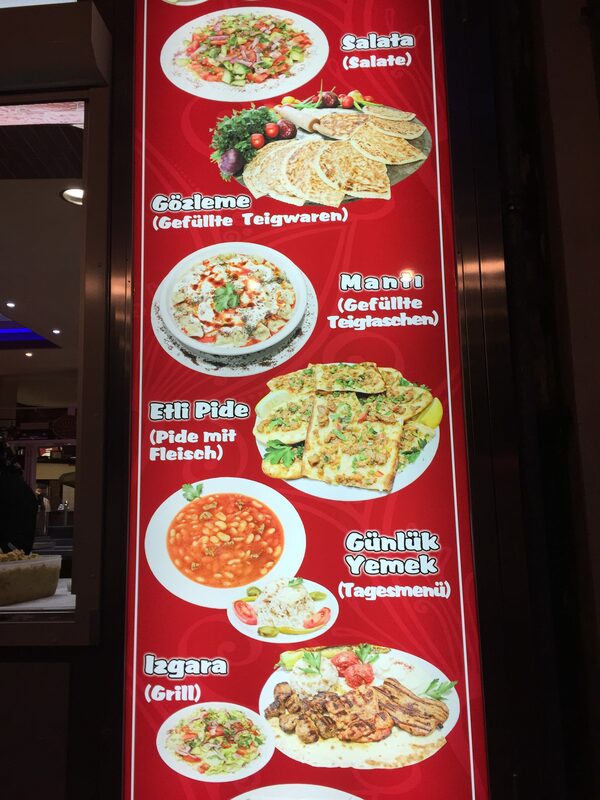 Turkish food is easily found in Berlin and does more than reflect the city’s large Turkish population. Berlin-style doner kebab has become one of the most popular fast foods in Germany. 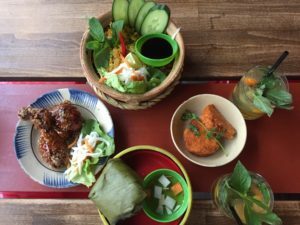 Southeast Asian cuisines are also readily available. 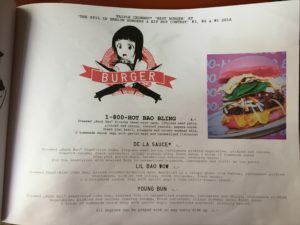 Vietnamese restaurants seem to be one of the most numerous and range from uncomplicated, family-owned, hole-in-the-wall types to ultra-modern variations on traditional ideas. 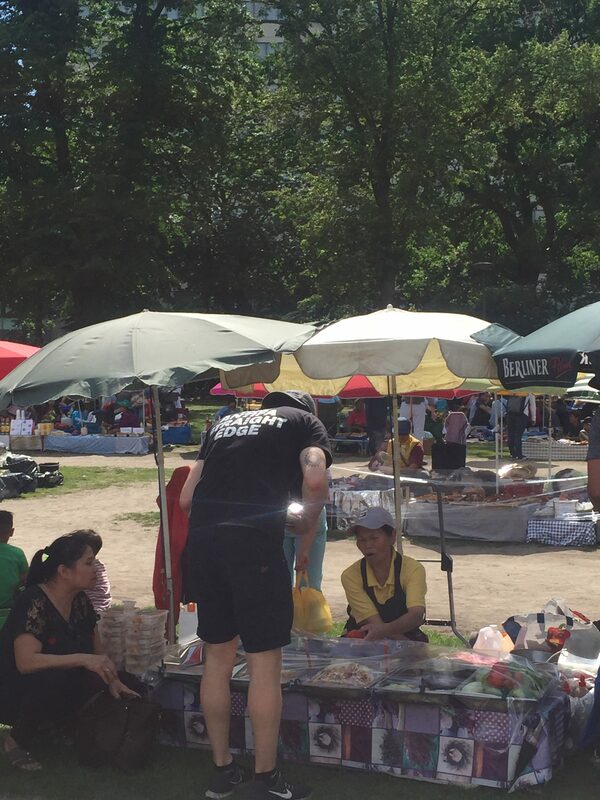 During the warmer months, families set up rows of food stalls in Preussenpark, where mostly women cook and prepare Thai food on the spot. 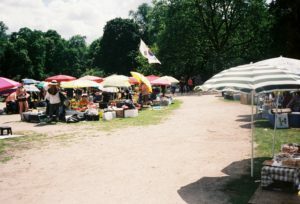 The weekly event has become known as Thaipark and attracts steady flows of locals and tourists. 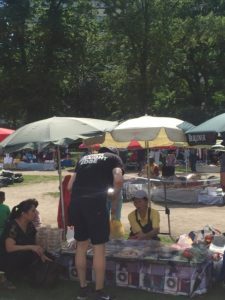 Visitors walk through the makeshift aisles and picnic in the grass beside the main marketplace among Thai and German locals, de-formalizing strict vendor/consumer relations. 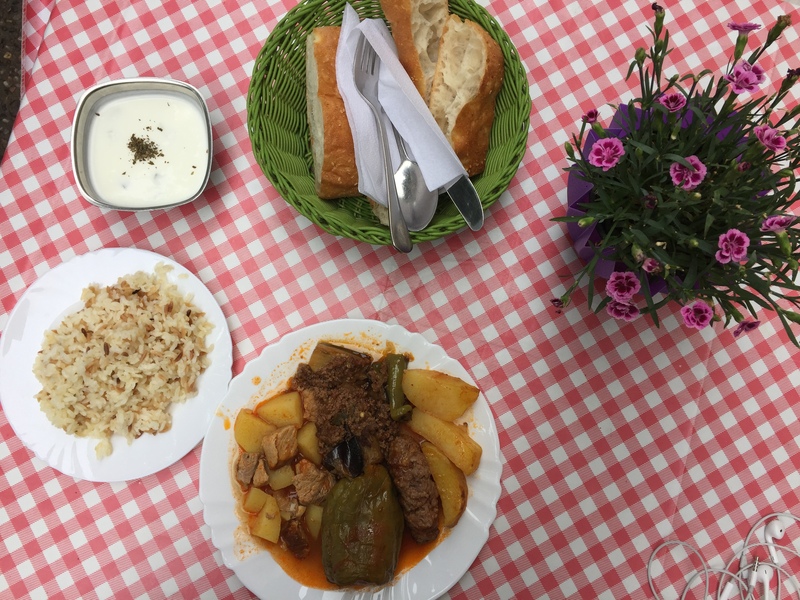 In addition to the diverse array of cuisines that can be found in Berlin, the types of spaces also differ, constructing both familiar and unique environments and exchanges. My concentration in Gallatin is entrepreneurship and cross cultural communication between China and the U.S. Born in Shanghai and raised in the San Francisco Bay Area, my passions lie in building cultural bridges, promoting positive community and driving economic growth between China and the U.S. NYU Shanghai is the place to practice my passion into action. Continuing one of the topics that I discussed in my last blog post about “order and censorship in China”, the main point that I want to reckon here is “freedom”. I got asked these questions from my friends in the states very often: “Can Chinese people have their own voice? Does Chinese Communist government arrest people if the people say anything bad about them? Do Chinese people protest?” From what I saw in China this summer, the question that to which extent does freedom exist in China should be answered under two context: one through a political lens and the other through an economic lens. Politically, China is still Communist as ever. The government still controls its society. For example, every bank in China is state owned. This means that the government decides which bank can get the most loans and benefits. Another example is that Chinese media is wholly state-owned too. Chinese media filters out unfavorable images and offer uniformed favorable news. However, in terms of people’s freedom of speech, I found it is actually common for Chinese people to talk about politics nowadays. During my days in Shanghai, I found Chinese people love to talk about politics, especially over dinner tables. It has become a popular culture for Chinese people to express their opinions and discuss their government with friends and families. Just like Americans, Chinese people complain and make jokes about their government too. Some popular topics among Chinese people are corruptions in the government, fear of housing bubbles in China, and China’s bad air pollution. Porsche sold more cars in China than in the United States. Grew by 12%, China became Porsche’s number 1 single market for total deliveries of 65,246 in 2016. It seems like there are a lot of Capitalism in China, a country that calls itself communist. How communist is China nowadays? I found that China, the knowingly communist country, is not as communist as the rest of the world think it is. From Gucci’s giant, eye-catching billboard on West Nanjing Road, to a series of illuminated screens for ads along Shanghai Metro’s tunnel wall, to a cashless Chinese society created by the Chinese social media app Wechat, I saw element of capitalism and consumerism in Shanghai everywhere I walked by. China is eager to adopt capitalist ideologies and methods in a hope to stimulate economic growth and build up Chinese confidence. However, China is different. Thirty years ago, Deng Xiaoping, the leader of Chinese economic reform changed Mao’s policy of “Four Modernization”(agriculture, industry, science and technology and military) to “Reform and Opening and Socialism with Chinese Characteristics”. Doing business in China is so much different than doing business in the US as China has enormous cultural roots that serve as base for Chinese characteristics. Building interpersonal relationships with clients, fostering trust and keeping a good record of reviews and recommendations are essential for doing business in China. Chinese cultural roots define the nation’s identity while evolve over the millennials which allow for fast adaption. 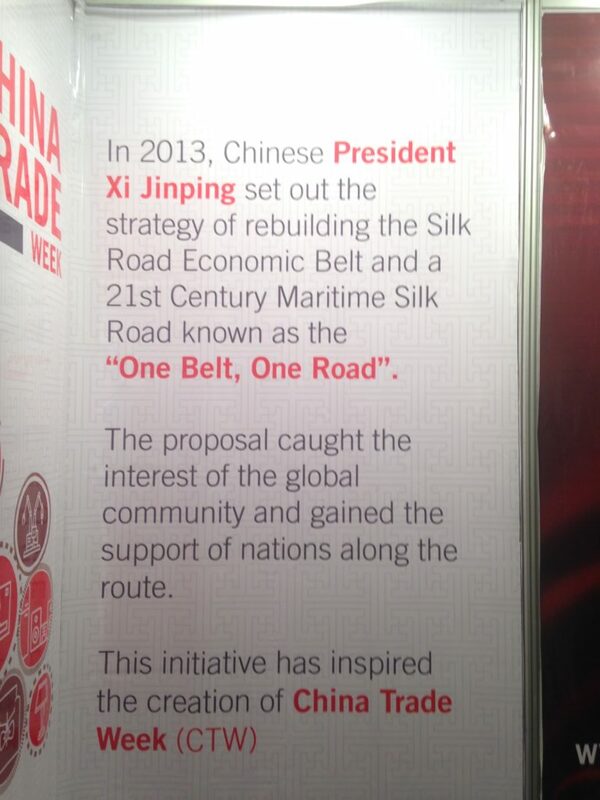 Chairman Xi now introduced the idea of Chinese Dream. The dream of Chinese citizens in the 20th century is to be able to buy things that they “wanted” not just the things that they “needed”. In Shanghai, you can see foreign brands everywhere. China’s economic reform to a capitalist society along with its rapid economic growth in the recent 10 years provided its people much more freedom and resources than it did before and made it possible for its citizens to buy what they want.